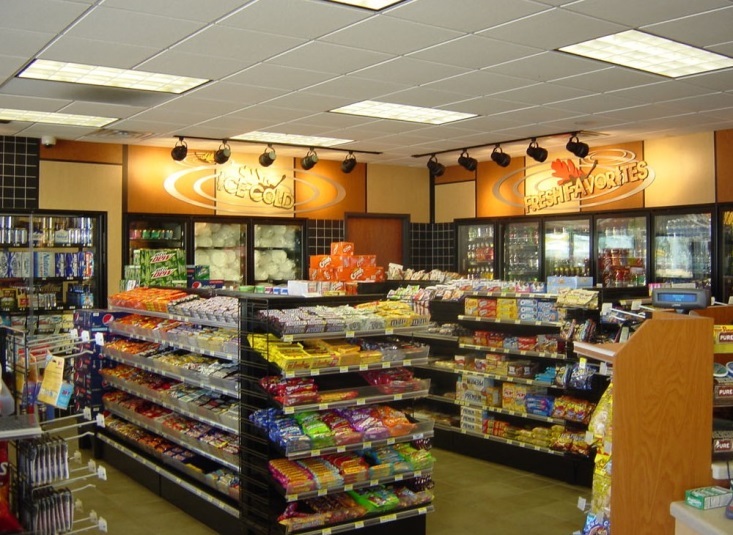 kerr 3 design group, inc.
We designed an interior and exterior renovation of this store. 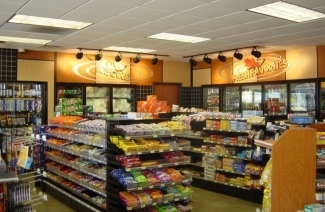 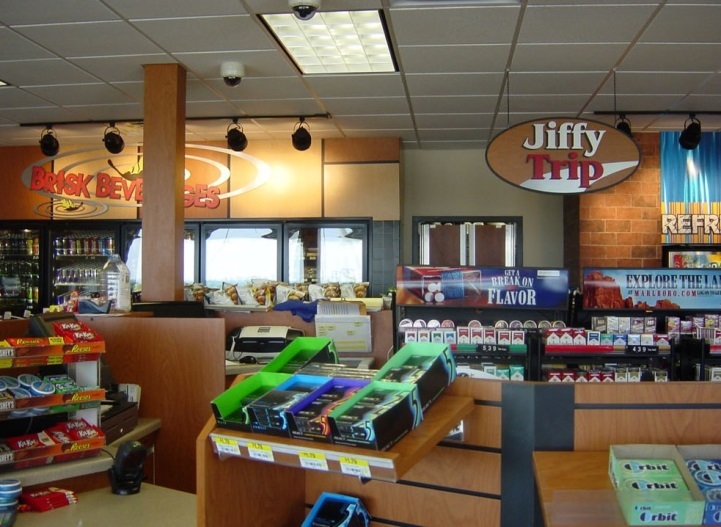 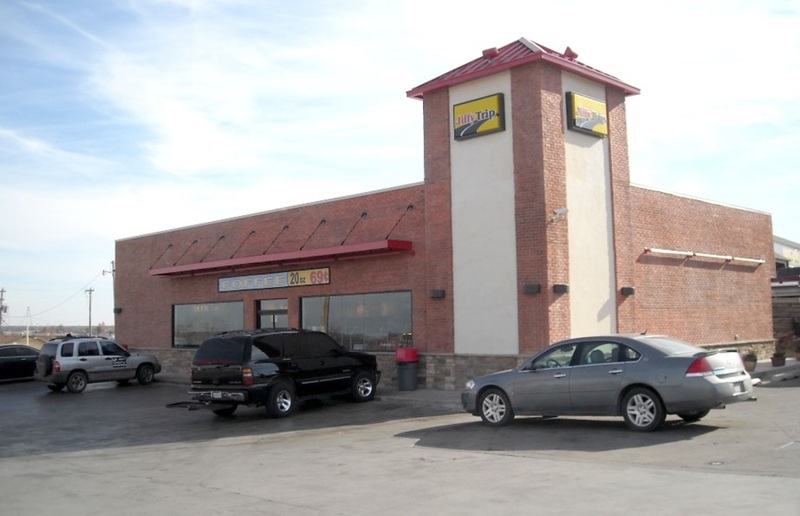 This project took a store in complete disrepair and replaced every part of the building. 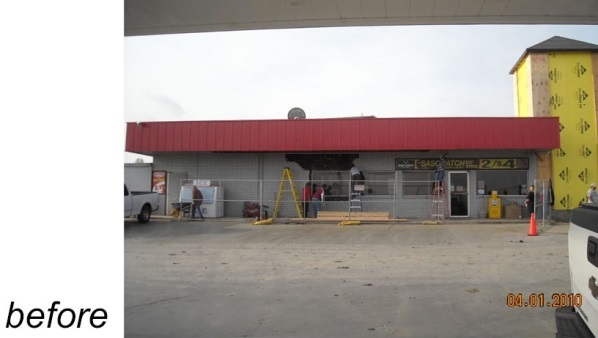 This 24 hour store remained open for business for the entire duration of the construction.